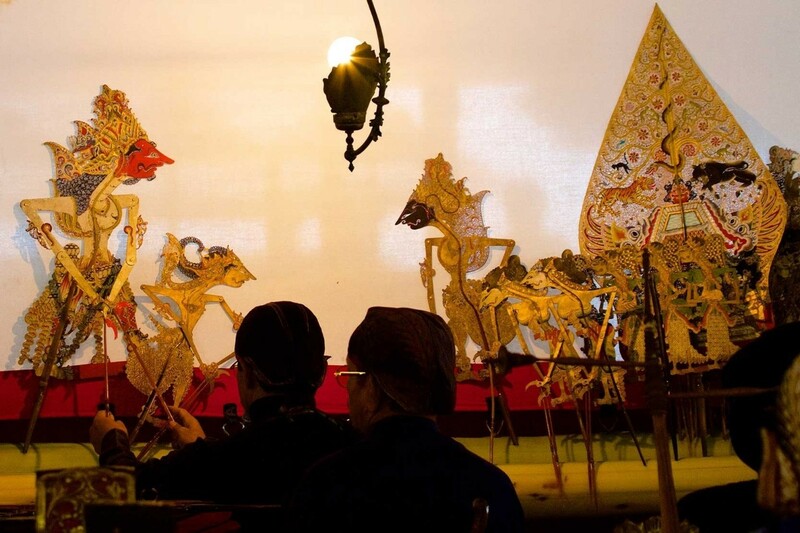 From natural wonders, local art and traditions, examples of Javanese heritage to delicious culinary delights. Try theGudeg, a special cooking of traditional Javanese recipe. Taste the Bakpia, a traditional snack with many enticing flavours. Yogyakarta is indeed a city with numerous attractions to enjoy. All of this and many more to explore has bring Yogyakarta as the second most visited destination in Indonesia after Bali. There are numerous daily flights from Jakarta, Surabaya and Bali to Yogyakarta. Yogyakarta is also served by AirAsia from Kuala Lumpur. There is a regular train service between Yogyakarta and other major cities. Yogyakarta is also easily accessible by road in cars or public overland bus services. Once you arrive, there are a number of ways you can explore Yogyakarta. Walking is a great way to take in the sights and meet the locals though it can get hot by the middle of the day. Embrace the local mode of transport and try a becak, traditional three wheeled pedal powered cart. Remember to negotiate the price before you start on your journey. Traditional horse drawn carts known as andong can be found in the tourist areas of Yogyakarta. These are a relaxed and romantic way to take in the sights. You may wish to organise a car and driver for the duration of your stay in Yogyakarta. If you know how to ride a motorbike you can hire one in the city. Taxi's are available and can be arranged through your hotel. Buses are the major form of public transportation here however their hours of operation can be limited. If you take a bus beware of pickpockets. Tentrem Hotel will welcome you in a tranquil settings match to her name. A traditional beverage called Jamu, mixed of herbs in Javanese recipe will also be greeting you to begin your lovely leisure. With luxurious ambiance and modern architecture, you will comfortably sleep in a cozy bedroom interior. One of the highlight for family travelling with kids is the incredible kids club, with floor to ceiling playground that will certainly put more smile on the little ones.